When you book us for your event, you receive a dedicated staff focused on making sure your event is a success. Our complete music library, which is updated weekly, with today's hits are available to you, along with all time favorites. 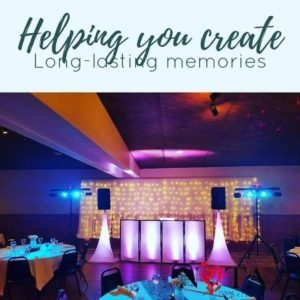 Our dynamic sound system is designed based on your needs and on the size of the venue partnered with our premier light package featuring our creative design services. Nota Dj Services was founded in 2014, although our staff has been DJing and creating entertainment for over 15 years. After taking a short break to start a famly, Alex and Deb began this new venture under a new name to highlight their bilingual services. Just another opportunity from Nota Dj Services! 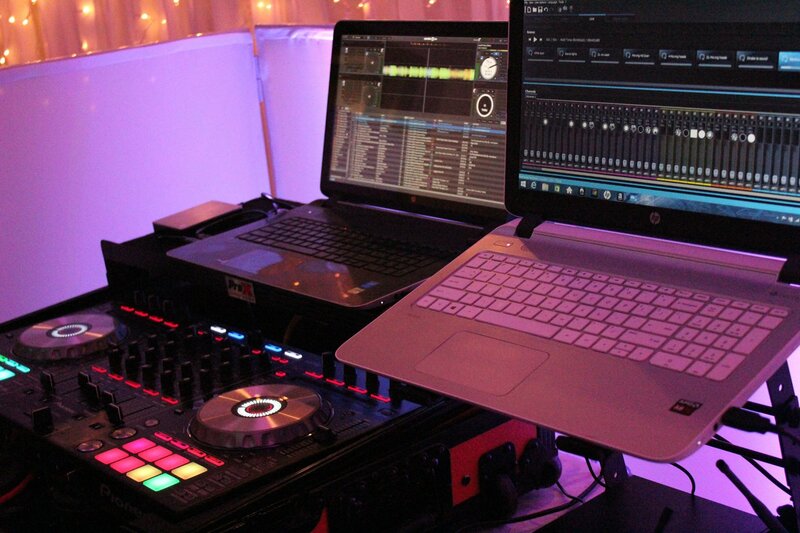 With Nota Dj Services, we have knowledge and experience in a lot of music genres, giving us an edge as we can adapt to any kind of situations. From good old country, to the Caribbean rhythms, we cover them all, so you and your guests can enjoy and have a great time! Now that you learned something about us, why don't you let us know about you and your needs and wants.